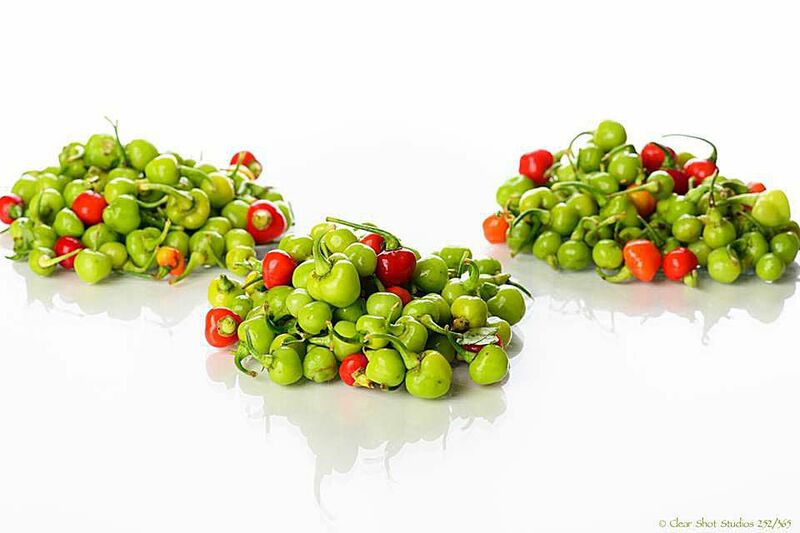 This is a recipe for a fresh pepper sauce from Ghana, sometimes called "kpakpo shito" (pah-pow shee-toh) due to the type of little green and fragrant peppers commonly used (pictured). Unfortunately, I have searched and searched but I am yet to find the English or botanic name for kpakpo shito. In Malawi, a similarly fragrant pepper is known as the kambuzi pepper, although it is commonly orange in color. Fresh kpakpo shito sauce is one of the most beloved sauces in Ghana. Whether you are at home, in a restaurant or at a picnic, it is literally the hot item on the menu. It is not uncommon to find beachgoers with their asanka grinding pots, fresh tomatoes, salt, chilies, and onions, skillfully grinding the fresh ingredients into a sauce right there and then. I saw this happening when I went to Pram Pram beach and was blown away by the ease with which the woman ground the ingredients. The only other foods needed were kenkey and grilled fish, which could be purchased from the numerous street food stalls. Be sure to check out our illustrated step by step instructions on how to make Shito, including how to use the tools you may need. If you have an asanka or large pestle and mortar, use this tool. If not, a hand held blender can be used if pulsed at short intervals. You will want to end up with a sauce, however maintaining some texture is key. Chop up all the ingredients into chunks. If using a pestle and mortar or asanka as your manual tool, then chopping them into small pieces will make it much easier to grind down into a sauce. Place the ingredients into your blender (manual or electric) and grind until the ingredients are mixed will into a sauce. You will notice a few chunks of tomato or onion in the sauce. This is OK as it adds to the texture of the sauce. Pour out into the serving bowl of your choice and enjoy with a can of sardines or corned beef and gari balls for a quick meal, or serve as a full meal with grilled tilapia and kenkey or banku. I always find that unless I have a few people over, I always have some sauce left over. The sauce may be kept fresh in the fridge but it is best if you eat it within a day or so.